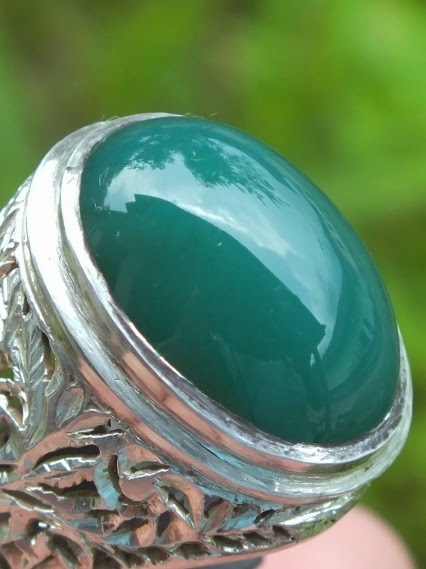 This is a very special Natural Chrysocola Chalcedony "Bacan Doko" set on an 19,5mm handmade silver ring. 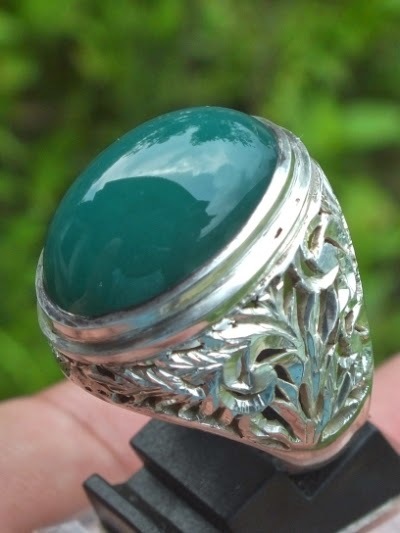 "Bacan" is the pride of Indonesia Precious Gemstone. 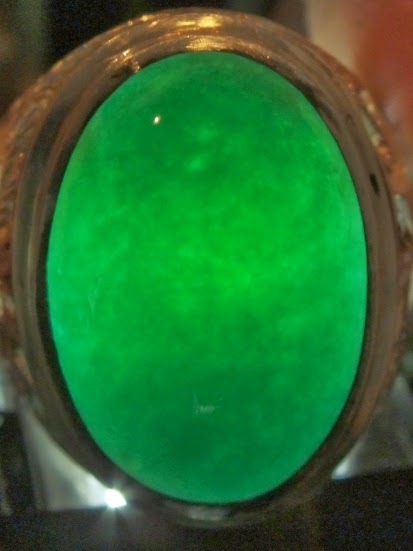 The origin of this Chrysocola is Halmahera Island, Indonesia. The size of the gems is (est) 21mm x 14mm x 9mm. Price: Rp. 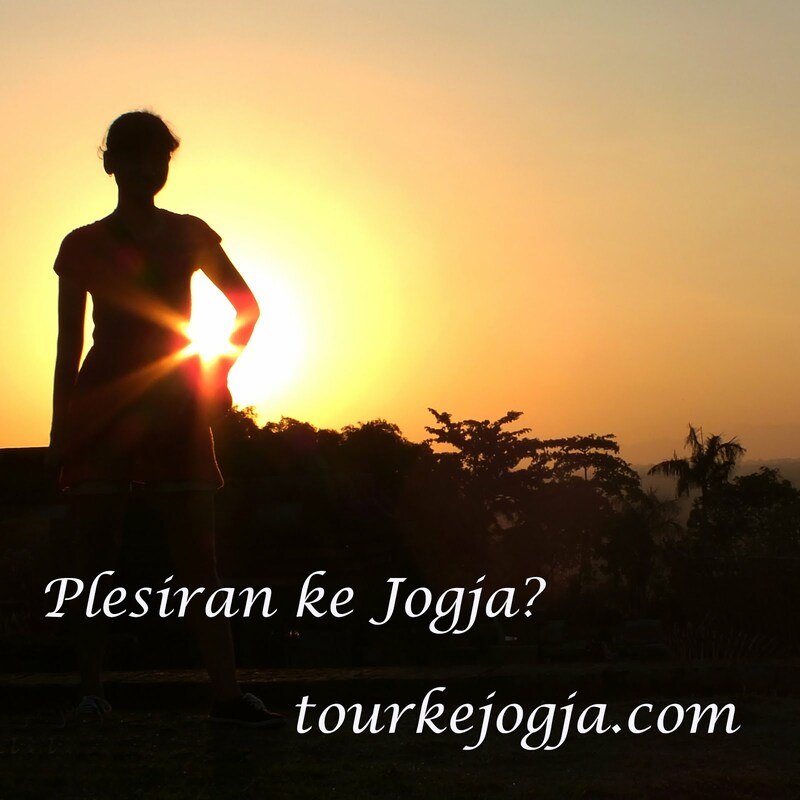 6,5jt,- shipping cost is included for Indonesia delivery areas only! 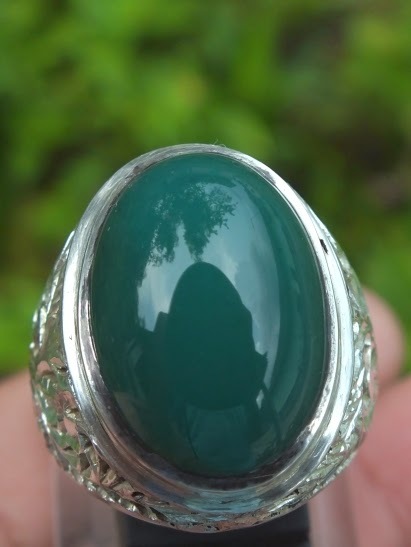 Get this beautiful chrysocola chalcedony now! 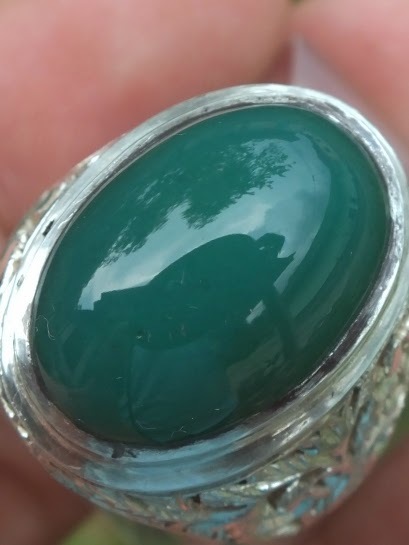 Natural " Bacan Doko"!